Do GM and Honda Have a Self-Driving Car in the Works? Despite a history of rivalry, GM and Honda are teaming up in a historic collaboration. The goal? Creating an autonomous vehicle thanks to a monetary investment from Honda into GM’s subsidiary Cruise Holdings. 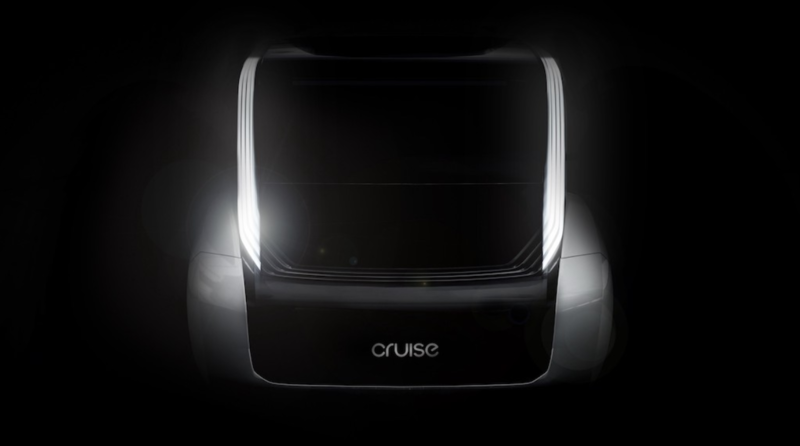 A contribution of 2.8 billion dollars over 12 years will supposedly raise the values of Cruise Holdings to 14.6 billion and allow them to develop a wide-use autonomous vehicle that will be driven worldwide. This is a huge win for GM’s Cruise, after a 2.25 billion dollar investment from SoftBank earlier this year. So what will this car look like? The truth is nobody really knows yet. Cruise Automation CEO, Kyle Vogt, presented some possibilities in a Medium post, but the concept remains shrouded in mystery. A deal like this will undoubtedly have far-reaching implications. Already, Honda is in talks with Google-owned company, Waymo, to build a self-driving delivery car. 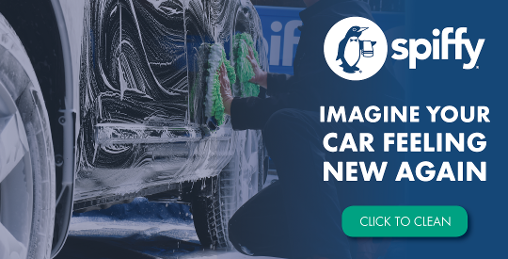 For now, drivers can enjoy the benefits of automation by setting their car care to a subscription model. Book your first Spiffy service below and receive $20 off!